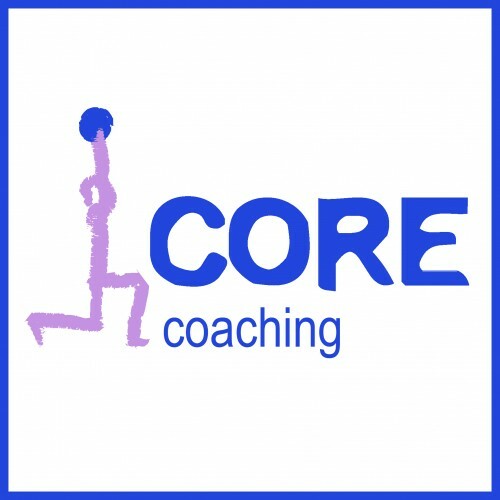 CORE coaching offer a variety of classes and courses aimed at building strength, fitness, flexibility and mobility, helping clients to make the most out of their physical life outside the class – whatever they love to do! Aimed at all levels of fitness this class is focused on developing individual strength and cardio capacity whilst improving and maintaining a strong & correct form. Building on fundamental movements and exercises, the class offers a different session each week where we focus on increasing mobility, improving technique, building strength and finish on a high with a strong intensity workout. Offers a weekly track running session ‘HIT the TRACK’ aimed at all levels of runners. The session, which changes each week, is aimed at improving our runners form, running specific strength and fitness to run stronger, faster and longer. Starting with a run specific warm up, followed by technique drills, we finish with an interval session on the track which is guaranteed to improve your times. Also offers individual or organised group run courses for all levels of ability – whether you are new to running, aiming towards a PB at any distance or embarking on your first marathon. The courses are organised according to demand. This studio based class is great for Yogis who are new to regular practice, who are returning to Yoga after a break or to Yogis who have been practicing for a year or so. After warming up the body through a series of sun salutations, the class flows calmly through a varying sequence of postures (Asanas), always closing with a short relaxation (Savasana). The longer class will also incorporate some breathing techniques (Pranayama. 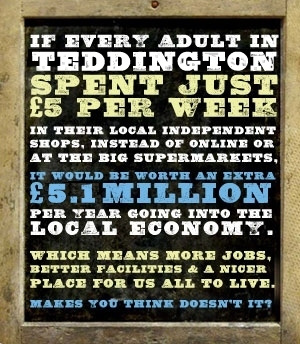 Offers individual coaching programmes specific to individual needs and goals.